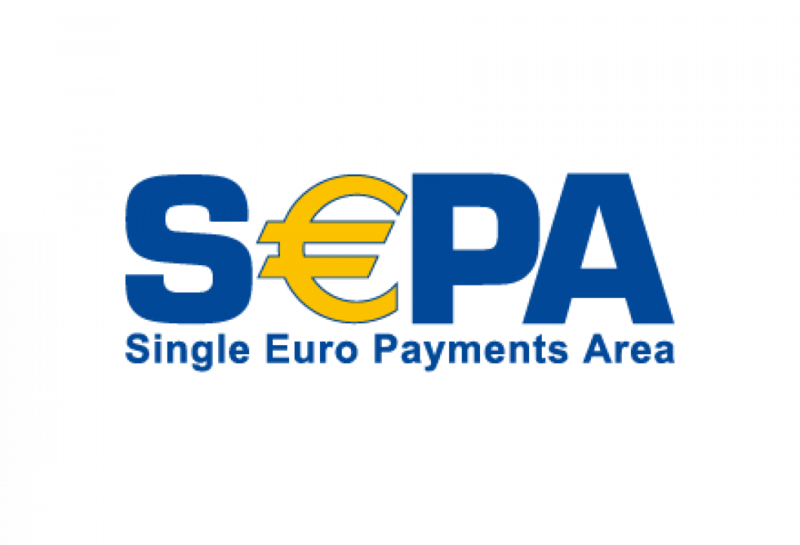 Free bank wire Transfer is possible with SEPA - Single Euro Payment Area. Please quote your personal booking reference number. Bank transfers denominated in Euro is free of charge. Remember always to add travel confirmation nr. in transfers. You can use VISA and Mastercard online to pay for your holiday. The use of VISA and Mastercard is free of charge in the booking process. 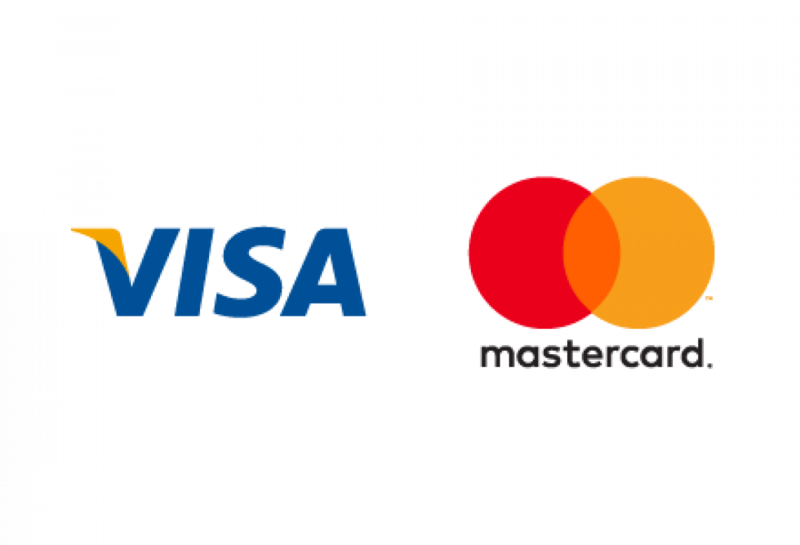 After receiving your confirmation / invoice you need to login to our "CUSTOMER LOGIN" on the frontpage to pay online with VISA and Mastercard by entering your customer number and booking number. These are to be found on your booking confirmation / invoice.